Fashion and quality at the best price. At H&M, design, quality and sustainability are not a question of price: inspiring fashion is always offered with unbeatable value. 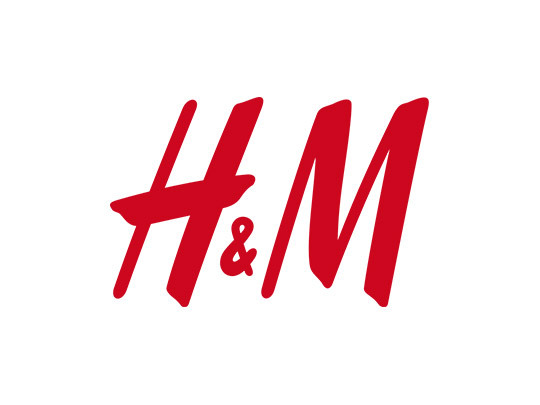 Offering wide-ranging and varied collections under the brands of H&M, COS, Monki, Weekday, Cheap Monday, & Other Stories, and more, H&M has something for customers of all ages.